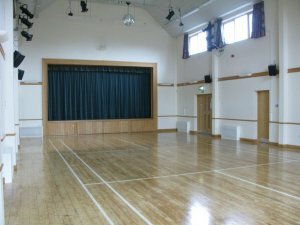 The Whole Complex is an ideal venue for Wedding Receptions and Exhibitions giving full use of all three halls plus Kitchen. You can visit the Herstmonceux Village Hall website for more information. HTML5 validated. WCAG compliant. Page generated in 0.1171 seconds.